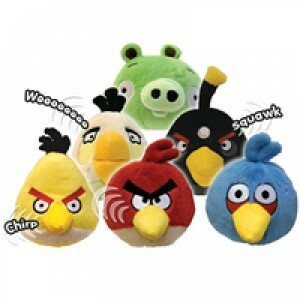 Now, Angry Birds hits the world and this item is one of many in the Angry Birds range. bringing the Angry Birds characters to life! The plush is of fantastic quality, too!